Peter Hately Waddell (19 May 1817 – 5 May 1891) was a Scottish cleric and prolific writer. Peter Hately Waddell was the son of James Waddell of Balquhatston, and was born at Balquhatston House, Slamannan, Stirlingshire on 19 May 1817. His father soon afterwards disposed of the property and removed to Glasgow, and Waddell was educated in the high school and at the university of Glasgow. He was a student of divinity at the time of the disruption of 1843 of the Church of Scotland, and then cast in his lot with the seceders, who afterwards formed the free church of Scotland. Having been licensed as a preacher, in 1843 he was ordained as minister of Rhynie, Aberdeenshire, and in the following year he removed to Girvan, Ayrshire, to the pastorate of a small free-church congregation. His attachment to the free church was loosened when he found that its members intended to retain in the entirety the rigid definitions contained in the Westminster confession of faith. He had outgrown his early Calvinistic training, and, finding himself at variance with the church of his adoption, he voluntarily resigned his charge, and founded an independent chapel at Girvan styled ‘the Church of the Future,’ defining his aims and intentions in a discourse with the same title, published in Glasgow in 1861. Many of his congregation left the free church and joined with him. Waddell remained at Girvan till 1862, when he went to Glasgow, and began preaching in the city hall as an independent minister. He soon gathered a large congregation, and in 1870 a church was erected for him in East Howard Street, Glasgow. Financial difficulties led to the abandonment of this building, and Waddell once more gathered a congregation by preaching in the Trades Hall. In 1888, at the request of friends and adherents, he joined the established church. Advancing years compelled him to retire from the ministry in October 1890, and he then began to make selections from his published works to form a volume. The task was not completed when his death took place at Ashton Terrace, Dowanhill, on 5 May 1891. He graduated D.D. from an American university. Waddell was an orator of very exceptional power. His skill as a dialectician was displayed in a series of lectures on Ronan's ‘Life of Jesus,’ delivered in Glasgow City Hall before large audiences in 1863, and afterwards published. His profound admiration for Burns led to his issuing a new edition of the powers with an elaborate criticism (Glasgow, 1867–9). He presided at the meeting held in Burn’s cottage on 25 January 1859 in celebration of the poet’s birth, and then delivered an impassioned eulogy on Burns. 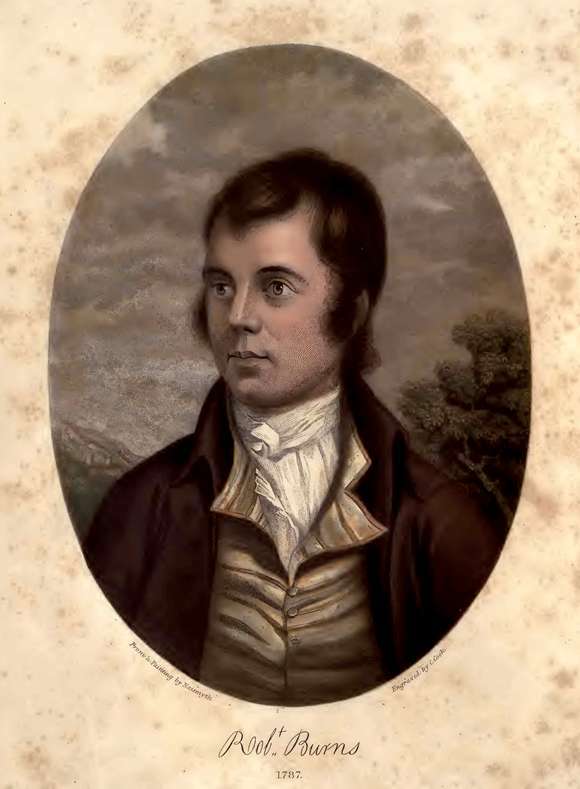 His chief historical work was a volume entitled 'Ossian and the Clyde', in which he sought to confirm the authenticity of the Ossianic poems by the identification of topographical references that could not be known to Macpherson. He also contributed a remarkable series of letters to a Glasgow journal on Ptolemy’s map of Egypt, showing that the discoveries of Speke and Grant had been foreshadowed by the old geographer. He took a keen interest in educational matters, and was a member of the first two school boards in Glasgow. His most original contribution to literature was a translation of the Psalms of David from Hebrew into the Scottish language, under the title 'The Psalms: frae Hebrew intil Scottis', in which he showed his profound linguistic knowledge. 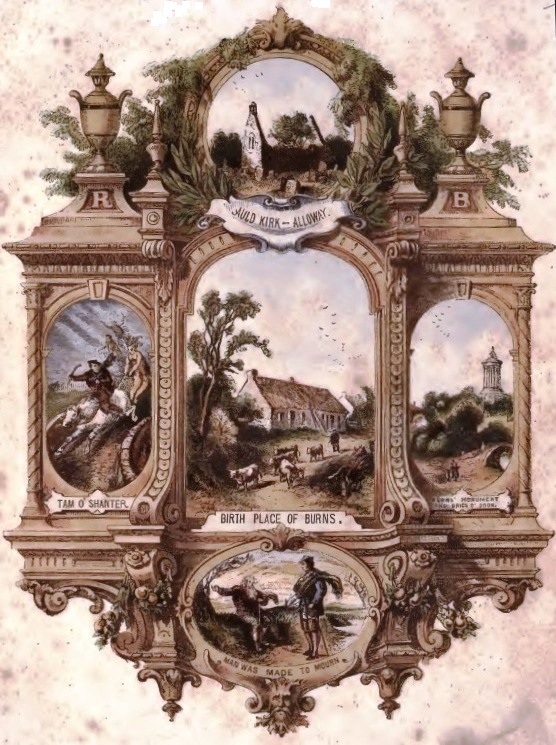 This work was followed in 1870 by a similar translation of Isaiah. In the early part of his career he attracted much notice by lectures which he delivered in London and the principal Scottish towns. Between 1882 and 1885 he edited the Waverley novels with notes and an introduction. to that department of biography which had hitherto been unattempted in relation to so wonderful an existence. To say anything entirely new, except in mere details, of the history or career of Bums was difficult, if not impossible; to re-arrange, or classify on any other than the legitimate chronological principle, facts already notorious to the world in connection with that career, would have been superfluous, and unsatisfactory both to the reader and the writer; but through facts already known, to trace the development of so great a soul, and by any possible addition to the number of these, or by placing them in any new light, more fully to illustrate its inner life and ultimate vital relation to mankind, was neither impertinent nor unnecessary labour. To such labour he has almost exclusively confined himself; and in the prosecution of this task has been fortunate enough to discover many facts hitherto unknown, even documents hitherto unpublished, and, at the last moment, an original Likeness, of strange and solemn beauty, and of the rarest fidelity, hitherto unseen; which have contributed in a sort of providential way to illuminate and complete the outline. In editing works which have been so often presented to the world, nothing very novel could be attempted. 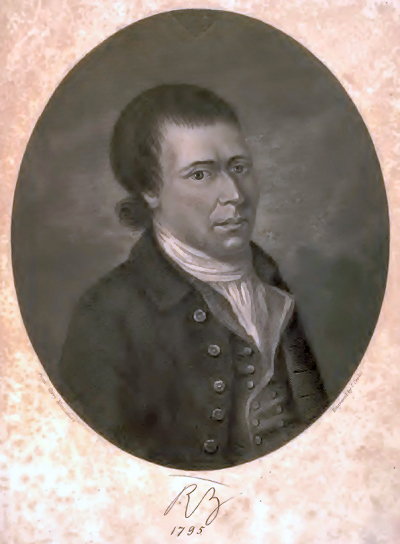 The Editor’s chief concern, therefore, has been to adhere as far as possible to the Author’s own arrangement when in the fulness of his manhood, and to the order of time where clearly established, in those portions which were either neglected by him then, or recovered only after his decease. In correcting or restoring the Text, the utmost care has been exercised to obtain the truest, by comparing the original with the best, succeeding editions; and in the Notes, besides the repetition of interesting facts and dates already known, the Editor has not only made several original additions in this department, but has adopted a system of commentary both critical and moral, such as he believes to be in harmony with the grand essential character of the works themselves. Details of life, which could not with propriety be introduced in such a biography as that which he proposed, have been reserved for insertion in their proper places in the Correspondence; and a large mass of new, characteristic, and unquestionable memoranda from the contemporaries of the Poet himself or from their children, with other matters of importance or of curiosity, has been arranged under suitable heads in an Appendix, to which the reader will find sufficiently distinct references in the course of the Biography or of the Works. The place thus chosen for these extra-biographical details has been kept as far in rear as possible, that all and every fact which may be discovered or authenticated, during the progress of the work, may obtain insertion there, if. of importance sufficient to justify its publication. Life of Burns: a Spiritual Biography. By Editor. Part First: Morning—On the Soil. Part Second: Mid-Day—Above the Soil. Part Third: Gloaming—Return to the Soil. Part Fourth: Night, and After-Night—Underneath and Beyond the Soil.